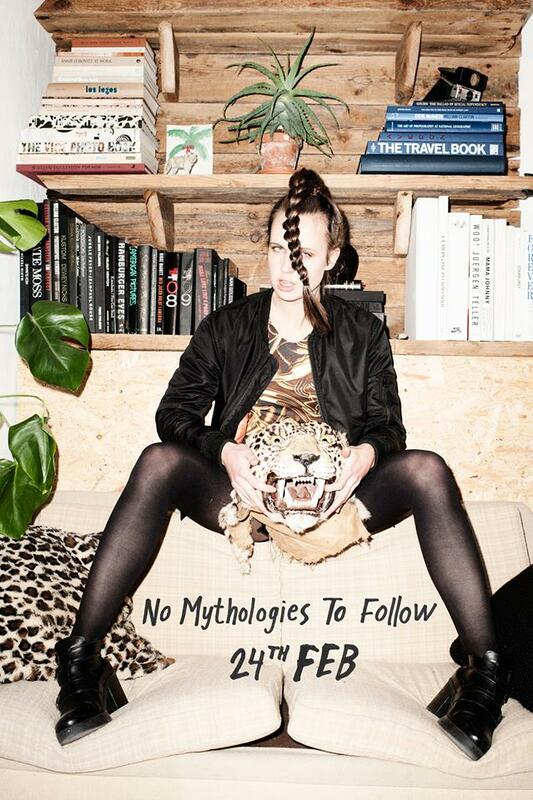 Danish indie pop sensation MØ has her debut LP No Mythologies To Follow coming out in less than two months and now she's treated us with an album sampler! And yes, it's sounding very promising indeed. I'm still a bit 'bovvered' though about how large part of the album consists of songs that have been already released but it doesn't really make the tracks any less brilliant, now does it. Also, the brief snippets taken from the unreleased songs sound equally exciting so this should certainly be an album to be reckoned with. So, while you're waiting for the real deal, do check out the sampler below!